Ek Duje Ke Vaaste’s Suman aka Nikita Dutta will soon be back on TV screen with a romantic thriller, which will also star Bollywood actor Zayed Khan and Vatsal Seth. 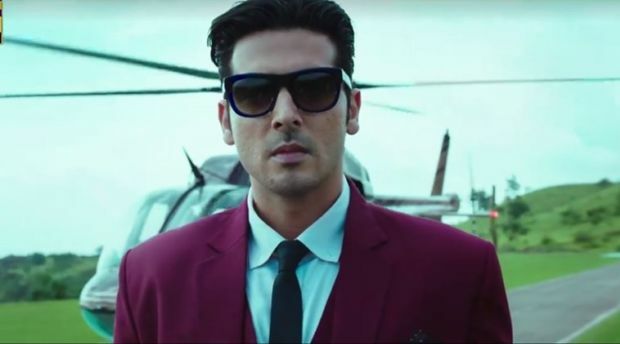 Haassil is a romantic thriller where Zayed Khan and Vatsal Seth play brothers who fall for the same girl played by Nikita Dutta. 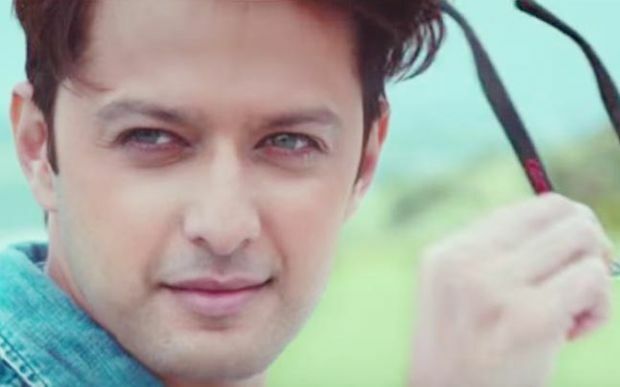 This show will mark Zayed Khan’s debut on television while Vatsal was last seen in Life OK’s popular show -Rishton Ka Saudagar -Baazigar. 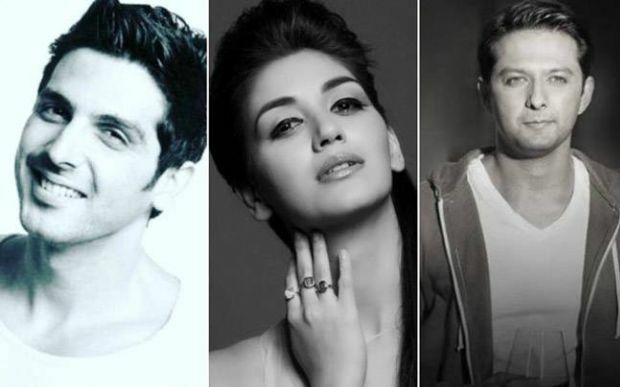 Actress Sheeba will play the role of Zayed and Vatsal’s mother in the show. The producer of the show Siddharth P. Malhotra is having a special workshop for all the actors before the shoot begins. The show has been written by Samir Arora, who had made Ek Haseena Thi – with the same team. 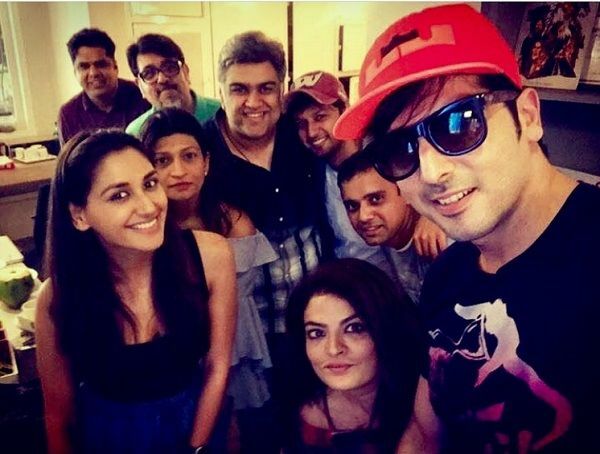 Nikita Dutta shared the sizzling pics from rehearsal on her Instagram account when she met all her co-stars including Zayed Khan and Vatsal Seth for the first time. As per sources, Haasil will replace Sony TV’s Beyhadh which features Jennifer Winget, Kushal tandon and Aneri Vajani in lead roles. Also See: Sony TV’s Serial ‘Saas Bina Sasural – Season 2’ – Plot Wiki, Star-Cast, Show Timings, Promo, Title Song!